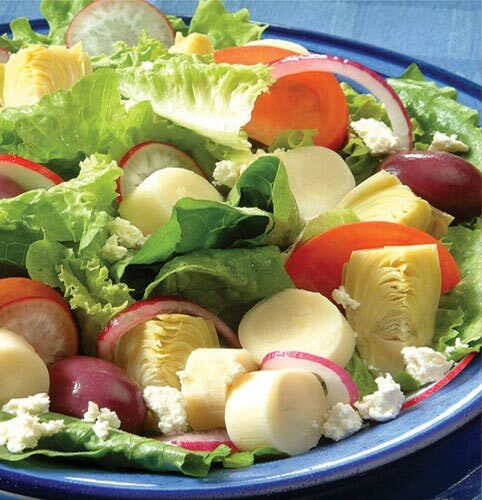 Our delicious Hearts of Palm are cultivated in the sun-drenched and tropical volcanic soils of Ecuador, where they develop their rich and refined flavor. We harvest only from carefully cultivated plants, not from the wild. Thus providing an environmentally friendly and sustainable product.